Our goal is to create awareness and concrete knowledge about the possibilities of solar energy in the local Ethiopian context and thus, to enable a sustainable and long-term use of this technology locally. Raising awareness, knowledge transfer and above all practical training are therefore elementary components of our concept to pave the way for a sunny future in Ethiopia. For this purpose, we are building sustainable structures for the training of African solar engineers. Since 2009, under the direction of Sahay Solar and the University of Applied Sciences Southern Switzerland SUPSI, a competence center for solar energy has been established at the Arba Minch University (AMU) in Ethiopia. Training offers for local electricians/architects etc. The Solar Competence Center offers AMU engineering students the opportunity to specialize in solar technology. Under the guidance of the local Ethiopian lecturers trained by Sahay and the University of Applied Sciences Southern Switzerland, advanced training courses were held twice a year for over 600 AMU students and employees. Students are encouraged to conduct basic experiments, to test ideas and to generate local experience data. 	Our trainings aim not only to provide concrete knowledge, but also to create a basic awareness of the existence and potential of solar energy under local conditions, and are therefore geared to the largest possible number of participants with different backgrounds, including employees of local NGOs and the regional government. Since the completion of the Solar Competence Center, we have had the opportunity to conduct the Solar Training even more specifically and application-oriented. In this respect, we have redesigned the Solar Training and have, in cooperation with the AMU, created the Advanced Solar Training (AST). 3 days of solar training for over 40 engineering students and AMU employees. 3 days of solar training for over 70 engineering students and AMU employees. 3 days of solar training for over 200 engineering students and AMU staff, 17 of whom attended an additional workshop on “Wind energy and the construction of a wind turbine from local materials”. 2 days solar training and 1 day workshop on wind and hydropower for 85 engineering students and AMU staff. 2 days of solar training and introductory course about current challenges in the field of environment, social affairs and economy in Ethiopia. Further topics: global and national energy situation, demand for renewable energies in general and entrepreneurial opportunities through solar power supply in regions without grid access. For a total of 70 engineering students and AMU employees. First Advanced Solar Training in Debre Markos and talks about a cooperation with the University of Hawassa. Our first courses took place in 2011 as basis courses in photovoltaics at the Faculty of Electrical Engineering of the Arba Minch University (AMU). The concept was developed by Domenico Chianese of SUPSI Lugano. By 2015, more than 400 students and lecturers had attended these courses. The 3-day theoretical course was complemented by practical work with solar installations on public buildings in remote areas. Initially, eight schools with four to six rooms each were electrified. In 2018, Sahay Solar electrified almost 30 health centers with 21 rooms each in cooperation with its partners. The highly qualified “Advanced Solar Training” AST, introduced for the first time in 2016, has been the central element of our educational concept ever since. The course contents were intensified and thus extended to ten days of theory in the laboratory and subsequent practical installation work in the field. By 2018, we were able to train more than 50 participants to become fully-fledged planning and assembly specialists for solar projects. The aim is to create assembly teams that will independently electrify health centers and social facilities, as well as take over sustainable supervision and control. Our team of lecturers consists of Roger Buser and Dr. Christof Bucher from the Lucerne University of Applied Sciences and Arts, Domenico Chianese from SUPSI Lugano and Dr. Klaus Eisele from the University of Applied Sciences and Arts Northwestern Switzerland. They are supported by Zelalem Girma and Sodessa Soma, both lecturers at the AMU. The teaching aid, a 300-page folder in English, was developed for university education by Sahay Solar and the SUPSI and Lucerne Universities of Applied Sciences and Arts as well as the University of Applied Sciences Northwestern Switzerland. 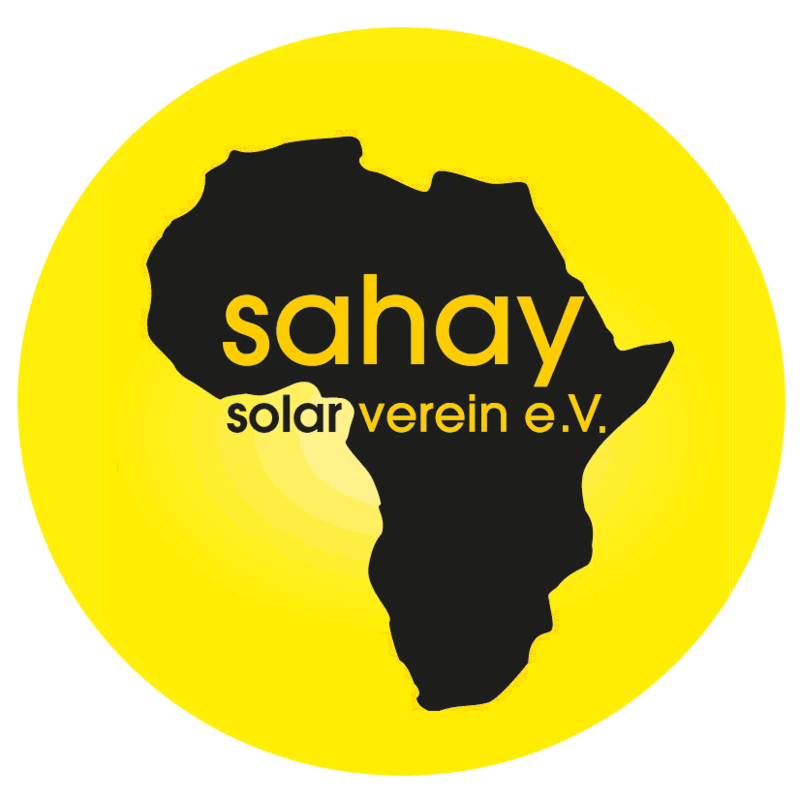 In 2017, Sahay Solar received the Swiss Solar Prize for this work. Due to the great demand from educational institutions, lecturers and students, we are in talks with several universities in the country. For example, in 2018 we were able to offer AST Training at the Debre-Markos University for the first time. In the summer of 2018, 19 electrical engineering students and lecturers attended the AST Training at the Debre-Markos University. Other future locations are the universities of Hawassa and Adama. The first AST Training will be offered at the University of Hawassa in 2019. In order to meet the Ethiopian government’s goal of providing electricity to the population in rural areas as well, many more solar specialists need to be trained. This education program guarantees a sustainable continuation of our activities, increasingly also in the commercial sector, in which solar projects for third parties are carried out by the trained Ethiopian specialists and thus, income is generated. Sahay Solar has already received several concrete inquiries in the field of off-grid electrification and solar power supply for water pumps.